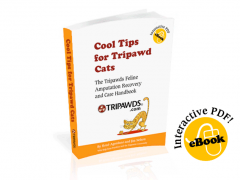 Help Spread the Word About Tripawds Pawty 2015! Download and print this flier to help spread the word about the Pet Cancer Awareness Month Party with Greyhounds Rock and Tripawds members, May 23 & 24, 2015. 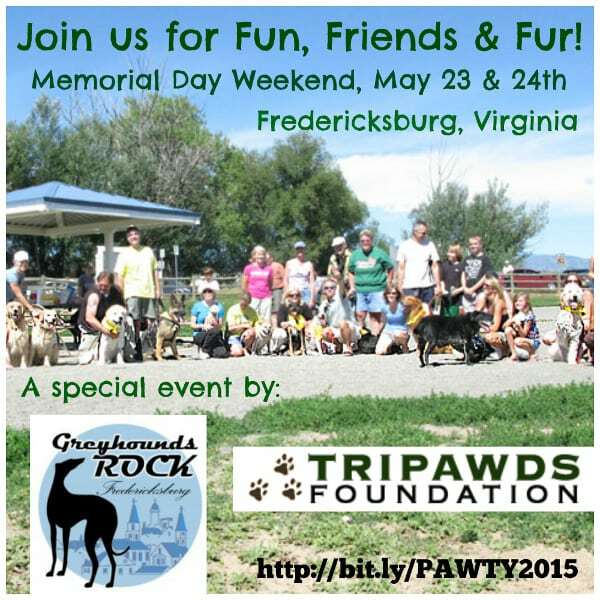 Tripawds Pawty 2015 is special celebration of the Tripawds Nation and Greyhounds Rock in honor of Pet Cancer Awareness Month happening in Fredericksburg, Virginia on Memorial Day weekend. 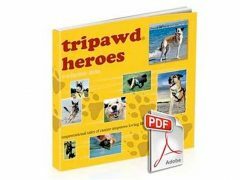 See who is going and volunteer to help in the Tripawds Parties Discussion Forum topic!